With the addition of Dublin High School incoming junior Alicia Tran, OneDublin.org welcomes its 30th contributor of articles covering a wide range of topics that celebrate education excellence. OneDublin.org welcomes contributions from the community and from student writers looking to showcase their writing ability. Contact onedublin@comcast.net for more information. “I’m excited to help my community by writing about, and raising awareness of, important causes and events. 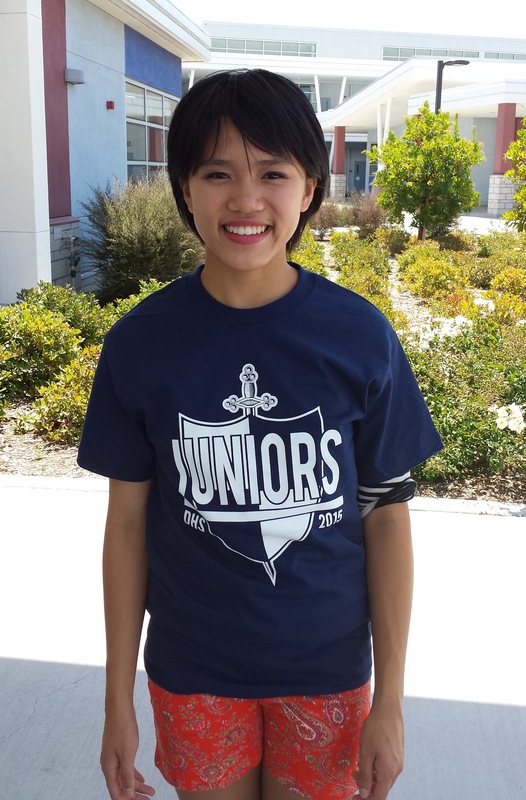 My passion for volunteering started at Dublin High School and I look forward to giving back to the community,” said Ms. Tran. Ms. Tran is currently a volunteer for cheerfulgivers.org, a non-profit organization that promotes donations for birthday gifts given to children in poverty, as well as a volunteer Autism Therapist in Training for the Son-Rise Program. Son-Rise provides support for autistic children to develop social skills such as communication and eye contact. She is a Junior Leader in local children summer camps, serving as a role model, and during the school year volunteers in the Homework Help Center at the Dublin Library, helping children in grades 3-8. Ms. Tran is also President of the local chapter of the Room to Read Club, a nonprofit organization that promotes worldwide literacy by providing books, libraries, schools, and instruction for children living in impoverished countries such as South Africa, Vietnam, and Tanzania. When Ms. Tran isn’t giving back to the community, she competes as a Varsity Track athlete at Dublin High School where she ran on the record-breaking girls 4×100 relay team last year.